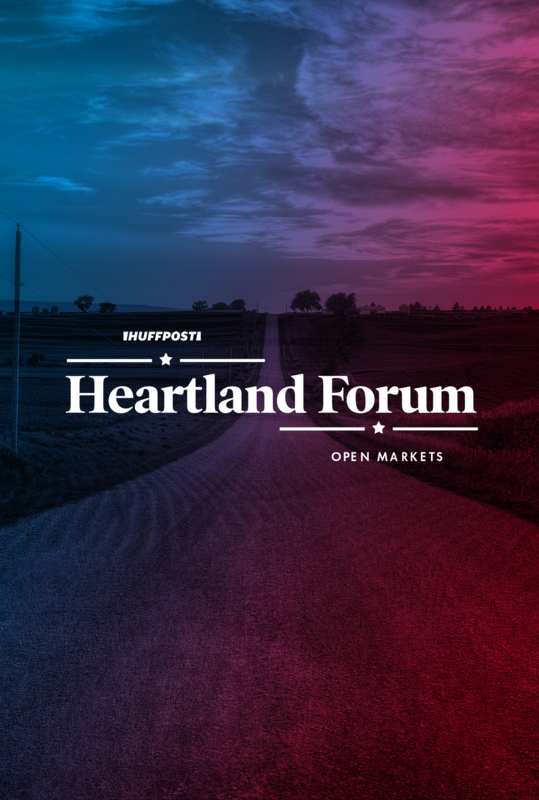 Become part of the conversation as Former U.S. HUD Secretary Julián Castro, Rep. John Delaney, Sen. Amy Klobuchar, Rep. Tim Ryan, and Sen. Elizabeth Warren answer questions from Pulitzer Prize-winning editor Art Cullen, and HuffPost’s Amanda Terkel and Zach Carter. Media who wish to attend MUST RSVP by Monday, March 25th to Nicky Vogt. Media CANNOT register through the public ticketing site.